How to Uninstall Apps on Mac? How to Clear Cache on Mac? How to Remove Advanced Mac Cleaner? How to Speed Up Your Mac? Why is Safari So Slow? How to Fix Safari Slow to Load? How to Hide Files on Mac? Startup Disk Full On Mac? Try This Way! 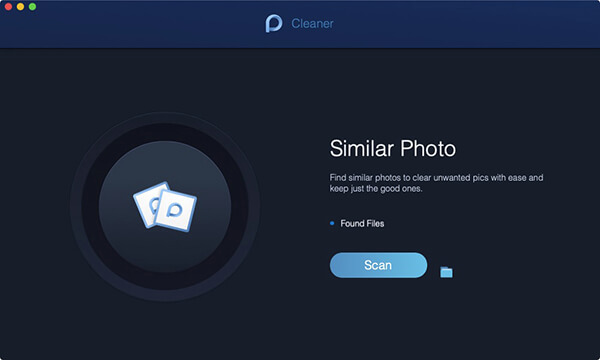 Which is The Best Mac Cleaner in 2019? How to Uninstall Dropbox from Mac? Chrome Running Slow on Mac? Here is How to Fix! Got a lot of photos on your Mac and no time to sort them out? Discover how photo management software on Mac can breeze them swiftly! You have 2 choices for organizing your entire media collection and galleries. One is to manually delete old and duplicate images and videos. Two, use a program to automatically do the dirty job. Of course, the manual method takes a lot of time and effort before you can even finish one album. If only you have all the time to do this then why not? Apparently, we are also too busy to find the free time to do these kinds of tasks but we love taking photos, don’t we? Let’s see how we can use programs to manage our photos and delete duplicates in no time by using photo management software on Mac! iPhoto Remove Duplicates? Just in 3 Steps! Part 1. Why Use Photo Management Software? Because you need so! If you are the type of person who loves to take snaps of anything and everything with your iPhone or camera then you would love to use photos management software on your Mac. There are plenty of these photo management programs available online and most of them are quite too expensive. This is the reason why users decline using these kinds of program and rather let their mess stay put. There is one program with a free download version that can provide all the benefits mentioned above! Find out what it is in the next parts below. Taking photos is as fun as organizing them if only we have time to do it. However, we are too caught with our busy lives that we no longer check for image duplicates. These multiple copies of the same images can greatly clog up the storage. If you use Reverse Image tool online, it may take a while before you can get results whereas if you use a program to scan your entire device then you can easily find these duplicates easily. iMyMac-PowerMyMac Similar Image Finder is a one-stop solution to find similar photos, remove, scan and organize! This is the best photo management software on Mac so far. How to use iMyMac-PowerMyMac Similar Image Finder? Using this software is as easy as it can get because it made with a straightforward onscreen prompt so users can confidently manage it without difficulties. First, you need to download iMyMac-PowerMyMac Similar Image Finder and install it on your Mac. Follow the instruction on how to successfully run the program. Once done installing, launch the program and go to the main screen and choose "Cleaner". There you will see other tools made especially for Mac for optimization, cleaning, and more. Click on Similar Image Finder and Scan, Choose Similar Image Finder among the tools on the left side menu and click the Scan button to begin the search. After the scanning is finished, you can see the scan results on the main screen. The software will show you the size of the image and how many similar images with this photo. That’s it! You are done finding similar images on the Mac and you get more space now for more important files. 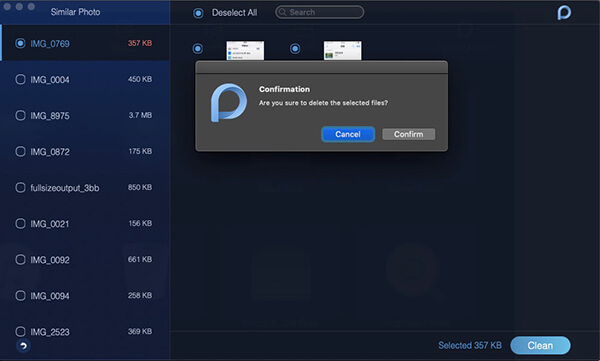 You may also go through the Duplicate Finder tool with the same process for a more definitive cleanup. 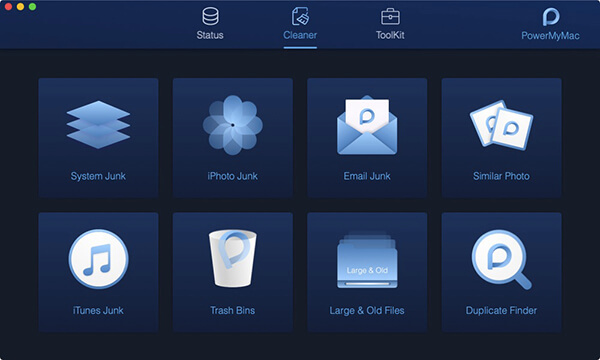 You can also take advantage of the rest of the tools offered by iMyMac-PowerMyMac such as Junk Files, Mac Cleaner, Browser Cleanup and many more! iCloud Photo Library lets you save, edit, and share great snaps with friends and family across any iOS devices. Now you can access iCloud Photo Library on Mac and edit them professionally by first turning it on. What’s best with iCloud Photo Library is that it automatically sort and organize all media types such as photos, videos, and more. It also creates albums based on your captured moments. If you want a professional editing on your photos you can send them to third-party photo apps for editing and save it right back to the Photos folder. There are other amazing programs that do more than just organizing and finding duplicates on your galleries. We have collected the top 5 best photo management software for Mac that you can browse and enjoy along with the top 5 best photo duplicate finder popular across the internet! We highly recommend iMyMac-PowerMyMac for better, safer, and more convenient duplicate finder tool! Now you have these choices in case you need some extra help in organizing your photos. Taking photos is a great way to build up and make memories. However, they clog up the system too. We can choose to use third-party disks to save them or we can simply remove the duplicates and keep the most loved images only. Try Similar Image Finder by iMyMac-PowerMyMac and you can rest assured that your photos are well kept, cleaned and organized! Apart from finding and deleting similar images, you can also get the best diagnoses for your system by using the other Mac Toolkits included in the program. Yes, it is free to download and use! We've added bonuses on the most popular duplicate finders and organizers where you check out which among these famous apps work best for your needs!